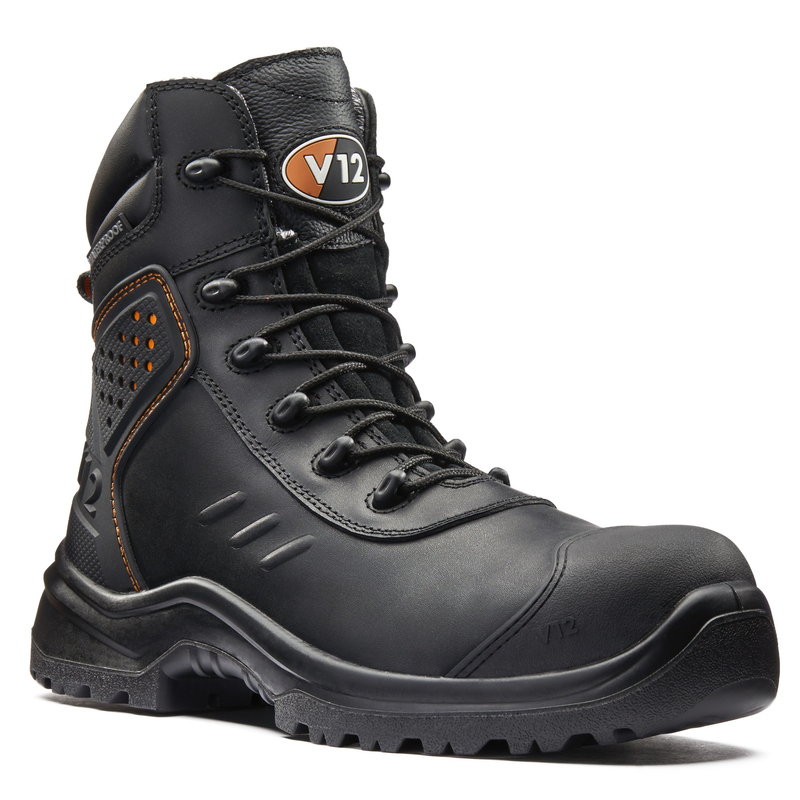 Constructed from waterproof black leather hide and featuring a tough scuff cap and heel support, this boot is well suited to extreme environments. Poron impact protection material keeps your ankles safe, alongside a composite toe cap and midsole. Lightweight and metal-free, it is built on a new exteme comfort shape and has an improved shock absorbing footbed for daylong comfort. The innovative new STS sole unit provides superior traction and stability across a wide range of surfaces and fire fighter ladder grips for safe working at height. 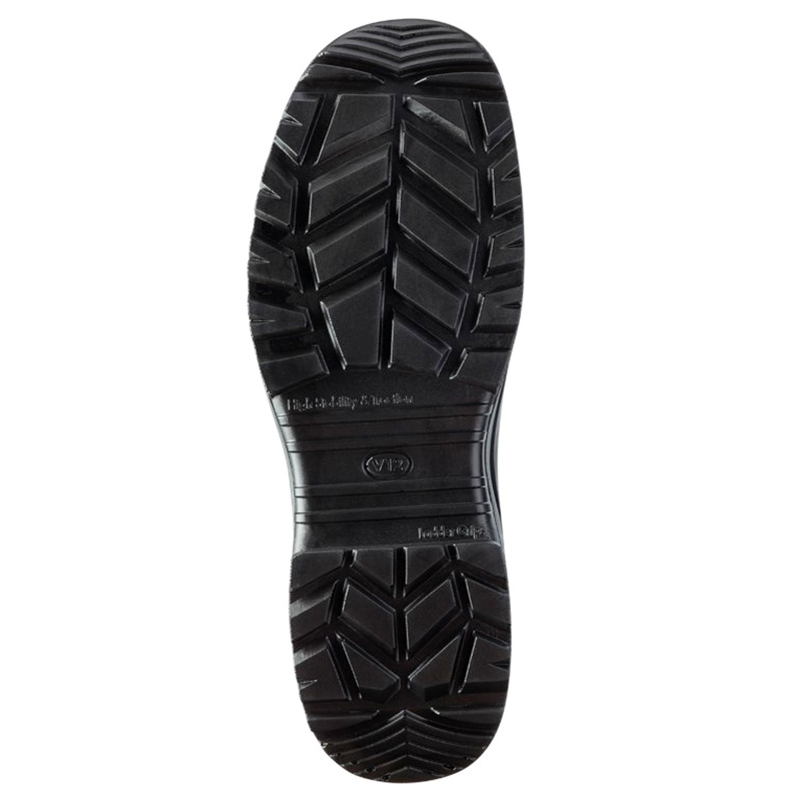 The outsole is also anti-static, oil resistant, and SRC slip resistant. Fully certified to EN ISO 20345:2011 S3 AN WR SRC.